Over the next five years, India plans to start building a safe nuclear reactor that can be installed in the heart of Delhi or Mumbai without posing danger to people and environment. 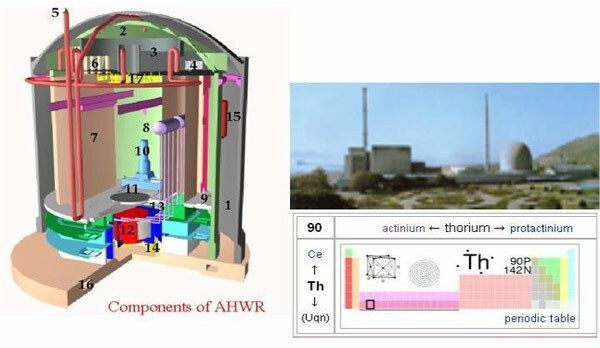 The 300-MWe advanced heavy water reactor (AHWR), whose construction will start in the 12th plan period, would be so safe that it can be erected in the heart of any city, said S A Bhardwaj, director (technical), Nuclear Power Corporation of India Ltd.
India has the world's largest thorium deposits and with a world hungry for low-carbon energy, it has its eyes on a potentially lucrative export market for the technology. 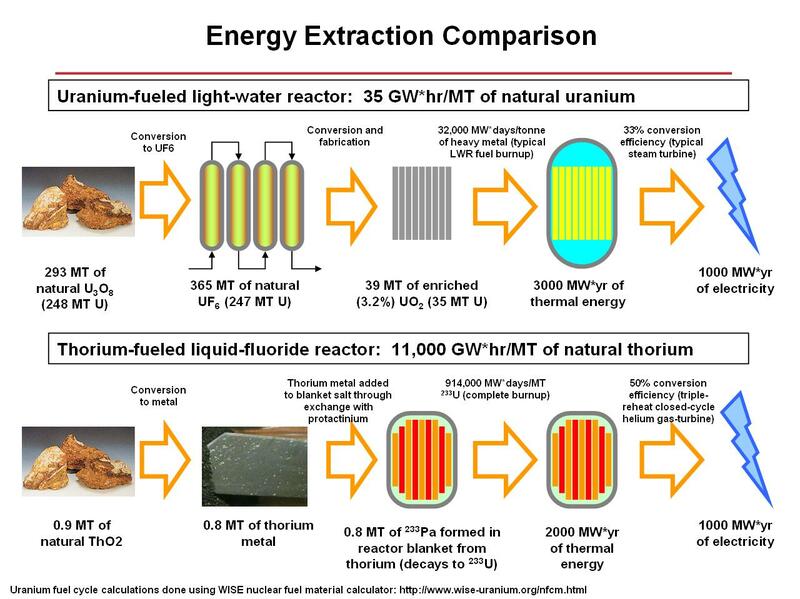 The struggle between the uranium cycle and the thorium cycle is likely to go on for several decades, as cleaner, safer, more reliable, and more affordable reactors utilising either cycle are designed and come on the market. 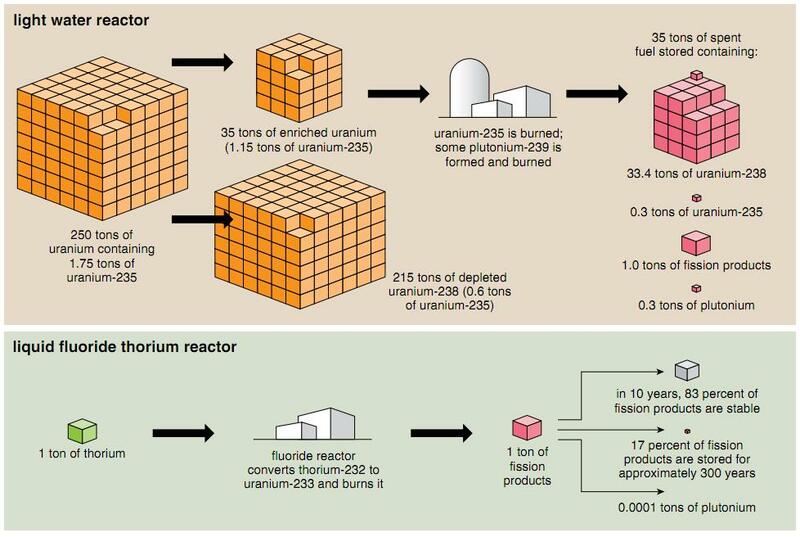 The next 20 years are likely to be a fertile period for nuclear reactor design and manufacture. Will they build a scaled down pilot plant first? They are now working on proving the technology. The design is very similar to working plants that use uranium instead of thorium. 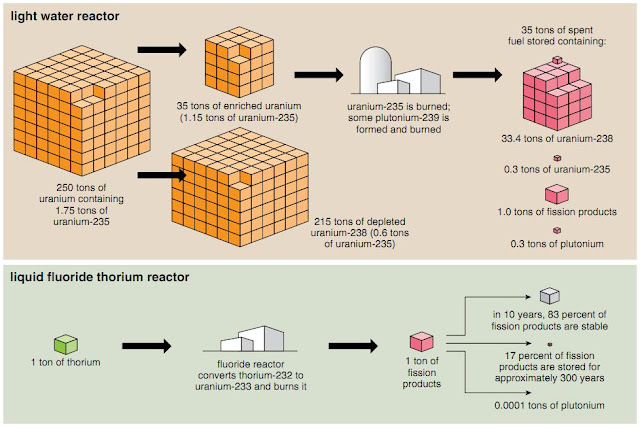 Since this is a heavy water reactor rather than a more advanced molten salt reactor, there is much less new engineering required.